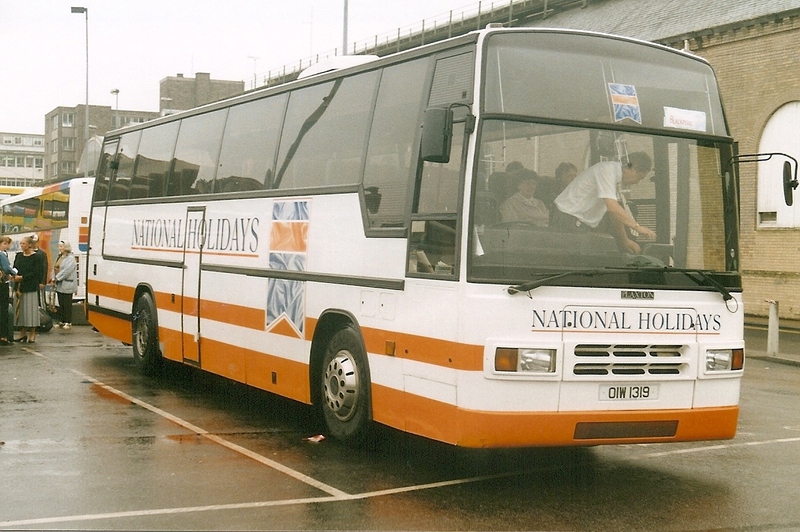 Acquired with the Charterplan business of Manchester in May 1996. Ex Parks of Hamilton March 1990. Originally registered F35 HGG. Part of the EYT fleet. 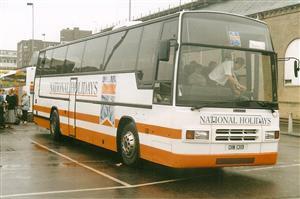 This vehicle was no longer part of the EYMS fleet following the demerger of 1997.